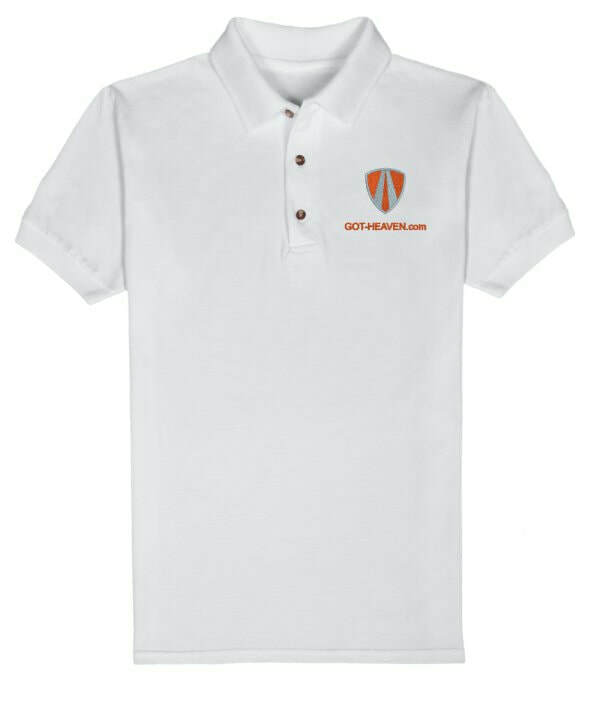 Once you go into the "Order Here" button at the top of this page, you can create your own designs for this campaign or others. 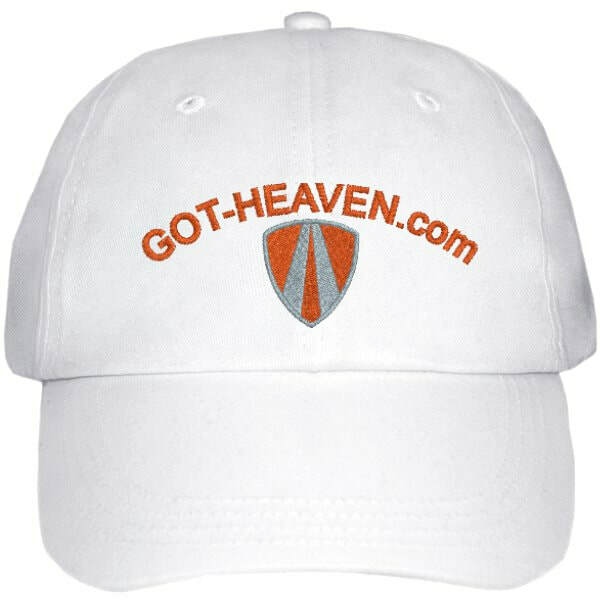 Once you enter Got-Heaven or what ever promotional product in the website you will see around 40 products to choose from. This is an outside site we have linked to, and all funds spent on the product purchases go to that business. 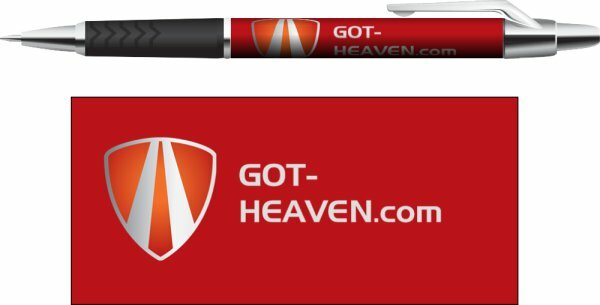 They are a separate company than GOT-HEAVEN.com. Have fun ordering!